We at Docktown Marina in Redwood City are losing our Floating Homes/Vessels to a greedy City. 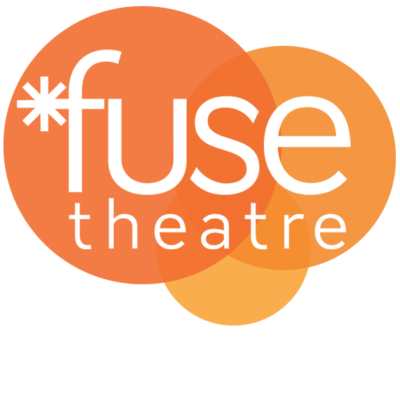 Fuse has been so sensitive and warm to us. They really embraced and listened to our dramatic story. They greeted us with open arms and we did the same for them. Stacey and the crew and Lane the playwright are both downright amazing and awesome people. I love them all. They did a trial read of 3 scenes of our proposed play and we were All very Pleased with it. They really captured our spirit and story very well. I am honored to work with all of them.!! Thanks guys, you are terrific people.!! Thank you so much just for your work so far.!! And future work.!! I look forward very much to our play’s final form.! !